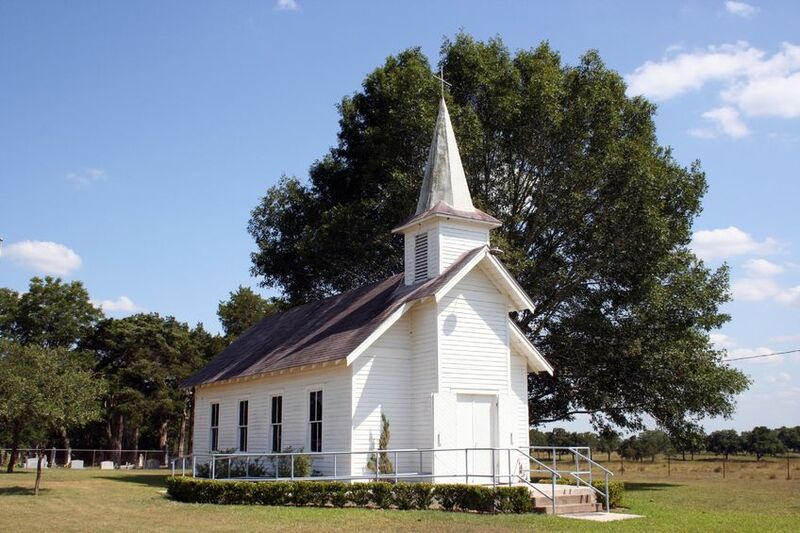 Church Property Insurance Quotes, Carlsbad, CA. Standard Property Insurance plans help churches repair or replace property damaged or lost in a fire, theft, or wind storm. Generally, you can choose between two types of coverage: cash-value and replacement-value. Cash-value plans usually come with a lower monthly premium and reimburse you for the damaged property's depreciated value. Replacement-value plans cost a bit more, but should property damage occur, you'll be able to replace your items with new ones at current-market cost. Your church. This includes fixtures (like lighting) and furnishings (like pews, appliances, toilets, etc.). Equipment. This might include your sound or amplification system and the computer network you likely use to manage services. Supplies. These might include Sunday School textbooks, Bibles, paper, pens, choir robes, candles, recreational equipment, etc. In addition, many churches house fine art items (such as paintings, tapestries, and jewelry), stained glass, ornamental woodwork or tiles, musical instruments (like organs), and items of historical significance that might not be covered under a standard insurance policy. Because of this, you may want to add special coverage to your Property Insurance policy to ensure these unique items are covered.